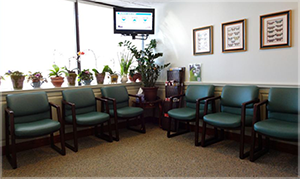 Dr. Toma’s practice provides internal medicine care for patients 12 years and older. We utilize up to date diagnostic work up for acute illnesses and emphasize health maintenance through preventive care and healthy diet. Dr.Toma follows the latest recommended Health Care Guidelines, including those from American Society of Addiction Medicine, striving to incorporate behavioral health into primary healthcare. Patient records are processed using Electronic Health Record.. When needed, we refer our patients to university hospitals like Thomas Jefferson Hospital, University of Pennsylvania Hospital, Fox Chase Cancer Center, and Rothman Institute.